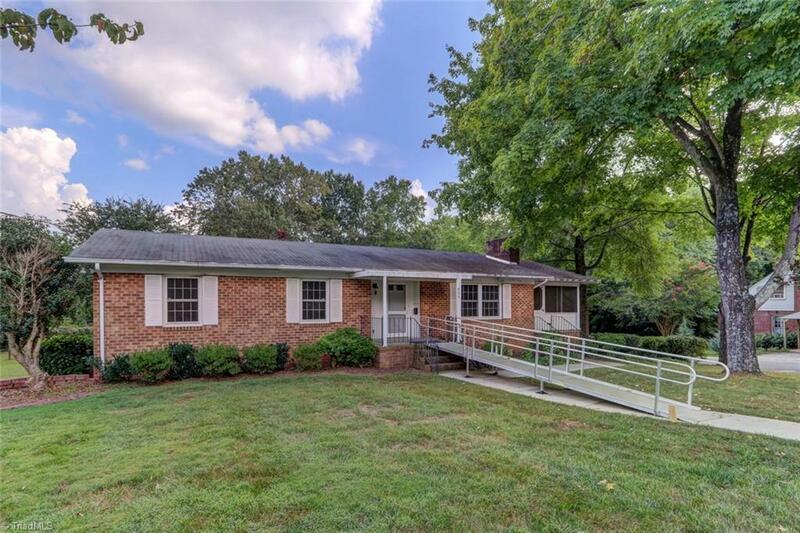 Brick ranch w/HWD floors & full basement built in an era of entertaining from visiting w/a neighbor sitting on the 14x23 screen porch or sitting in front of the wood burning FP’s w/gas logs in LR & basement! Great area in the basement for canning vegetables easy access to the backyard garden! FANTASTIC backyard w/tool shed at the garden area, play house, carport & loads of shade! Dated but solid and ready for you and your DIY project creations! Up to 100% financing options available for qualified buyers!